If you’re ready to experience the benefits of home ownership, the US Department of Agriculture may be able to help make it possible. Thanks to the USDA’s rural development program, home buyers in rural areas are often eligible for special loans. These loans give buyers the ability to secure affordable financing without fronting large down payments. They also offer low interest rates and don’t include monthly PMI charges. 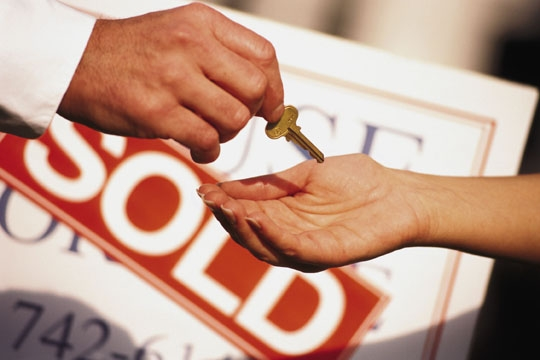 At Top Flite Financial, Inc., we specialize in helping responsible buyers like you. Our goal is to help you secure the financing you need to purchase the home you’ve always dreamed of. And our commitment to outstanding customer service means you can expect total professionalism every step of the way. Your path to home ownership starts here. Call our office today to learn more about our USDA rural development loans and find out whether the program is right for you.